Shutters allow for the best of both worlds—letting in natural light or none at all—there’s no room they aren't perfect for. Style meets practicality with our selection of shades, where you can block out light or let it in and still match the color of a room. Blinds have always been a solid choice for any room, offering functionality and class, made with either wood, aluminum or vinyl. 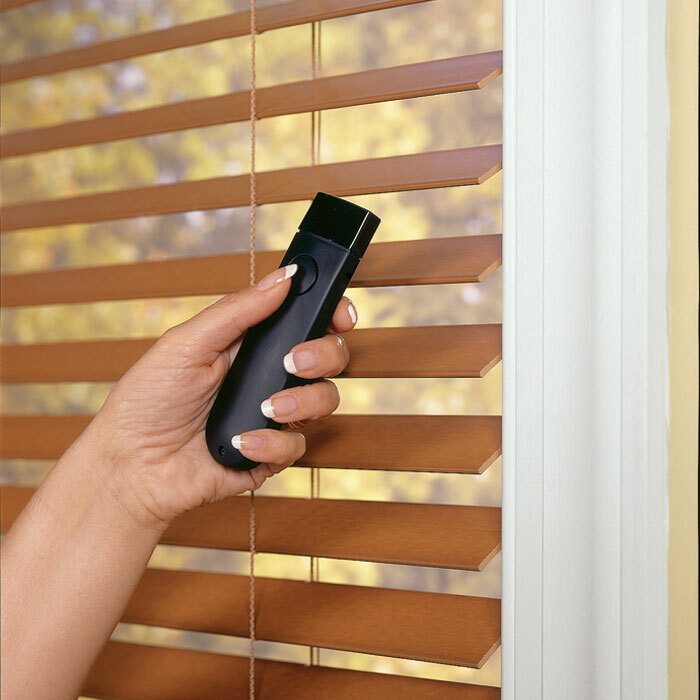 The Lehigh Valley’s #1 Choice for Window Treatments! 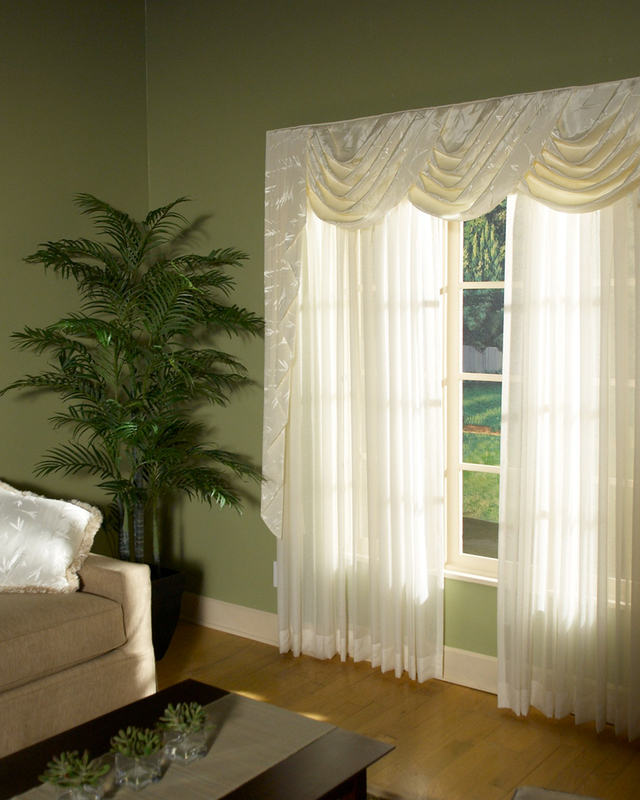 We are the Lehigh Valley’s first choice for window treatments, serving the community for over 25 years! 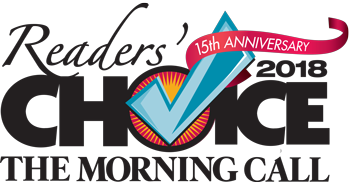 Thank you for voting us 2018 Reader’s Choice for Best Window Treatments. Penn Blinds has been the leading manufacturer and dealer of custom window treatments in the Lehigh Valley for over 25 years. We specialize in both residential and commercial window treatment options including blinds, shutters, custom shades, curtains, and drapes. No matter what type of window setting you’re looking to transform, we have the years of experience and expertise to help. Choose between custom vertical blinds, horizontal aluminum blinds, wood venetians, and wood alloy blinds. Find the perfect fit for your home or office. 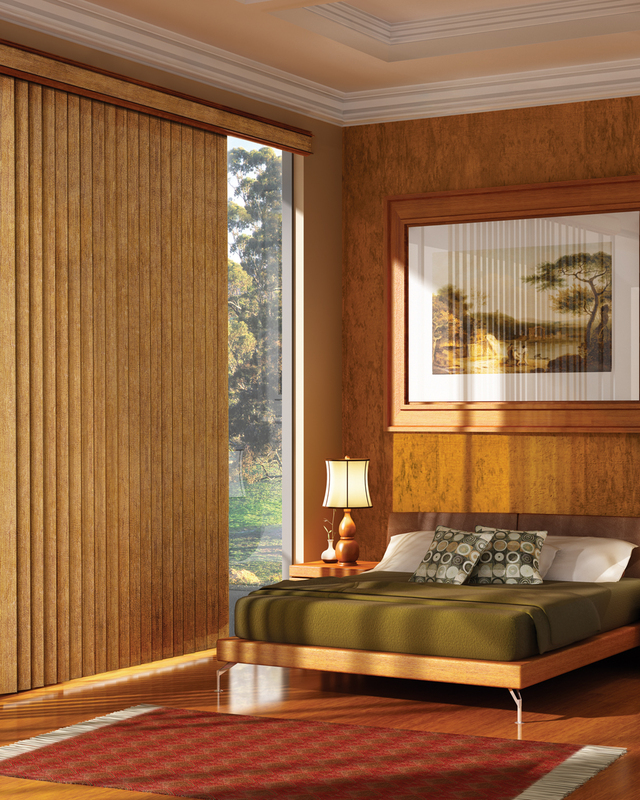 From Honeycomb Shades to Roman Shades, you’ll find just what you’re looking for. 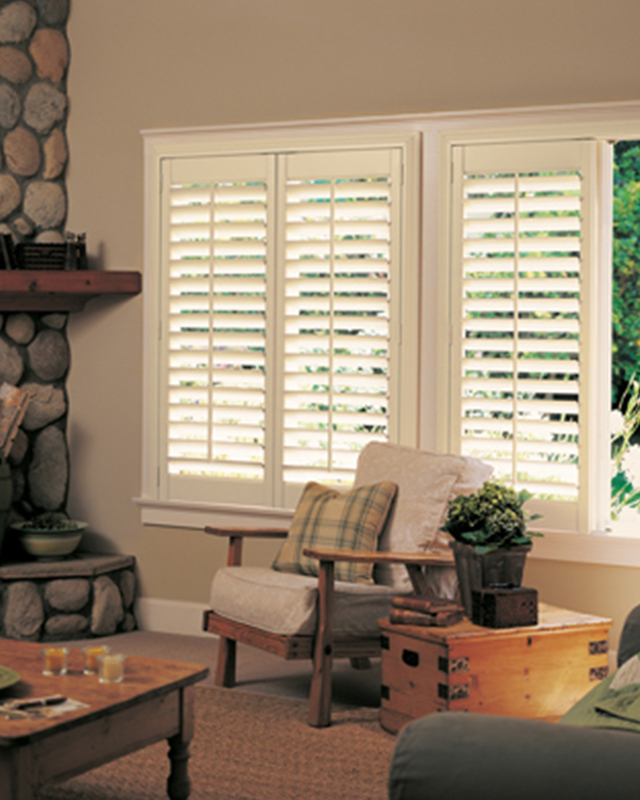 With the beautiful wood of Heritance, Palm Beach, or New Style shutters, you’re sure to elevate the look of your room. We offer a variety of window treatments from blinds and shades to custom window coverings that are perfect for corporate offices, restaurants, schools, and more! 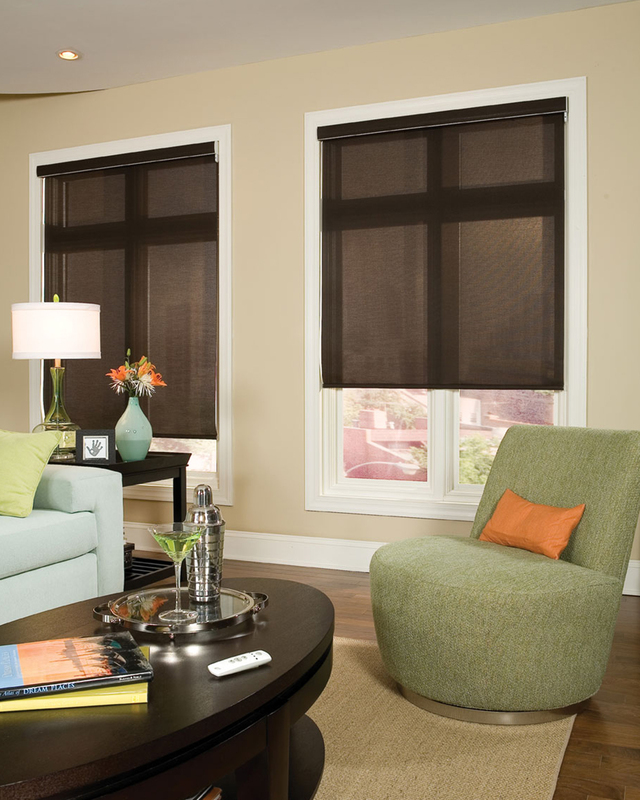 Whether you’re shopping for energy efficiency, beauty and elegance, or basic privacy, Penn Blinds can help you find the ideal solution with a vast selection of window treatments!